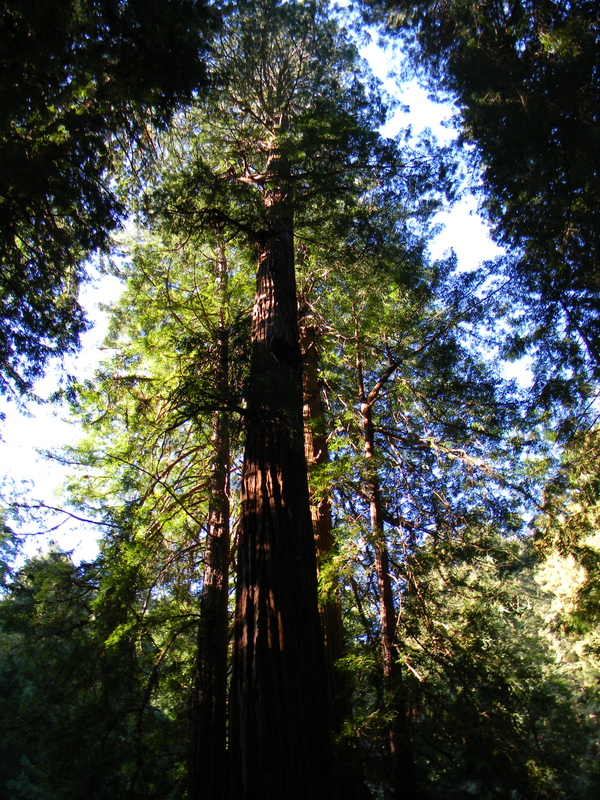 You have got to go here…Muir Woods – Mill Valley, Calif.
Do you think this view is worth $7.00? I do, and I promise you will too! Now you may be asking yourself…where can I find such a beautiful sight? 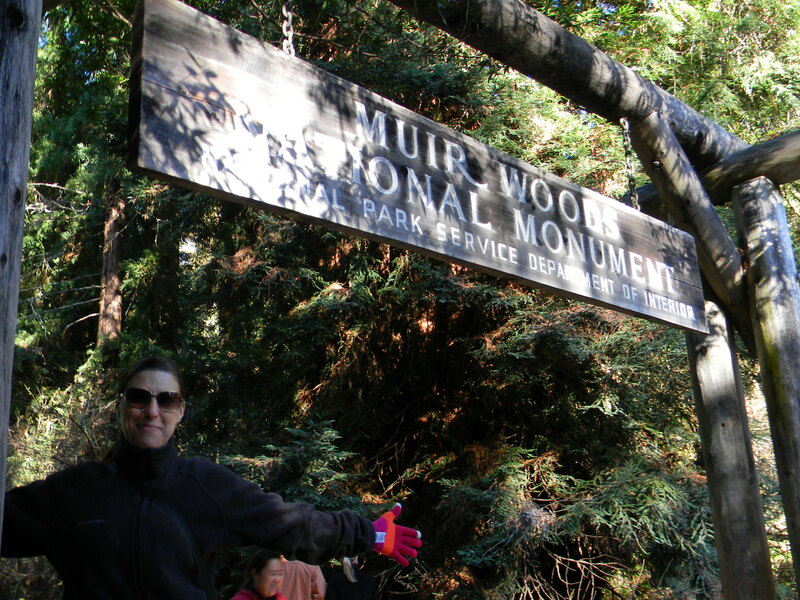 The Muir Woods of course! Located less than an hour north from San Francisco is this majestic National Park full of redwood trees. Before we go any further I have two big tips for you!!! 1. Go early – I mean it. The parking is FREE and close parking is limited so unless you want to take a shuttle or park off-site I recommend you go right when the park opens. 2. Bring a sweater. Even on the sunniest of days the park is primarily shaded so you will want something to keep you warm. OK, now that we got that covered let’s have some fun. The entrance fee for the park is $7.00 for ages 16 and older and 15 and under are FREE! When you enter pick up a map as there are several trails that you can take. If you want to challenge yourself there are options for you, but a nice family stroll can also be achieved. We decided on the loop around the park and started in the canyon and then took the hillside on the way back to change up the scenery – I highly recommend this! One of my favorite parts of the walk is entering the Cathedral Grove. The park asks that you remain quiet when entering so that you can become one with nature and just enjoy being amongst its beauty. Really take the time to enjoy what you are seeing around you as you never know what cool things you will discover! You can even be silly in nature! Another thing I love about this park is that it is good for the whole family, so don’t be afraid to invite the whole crew for an awesome day out! 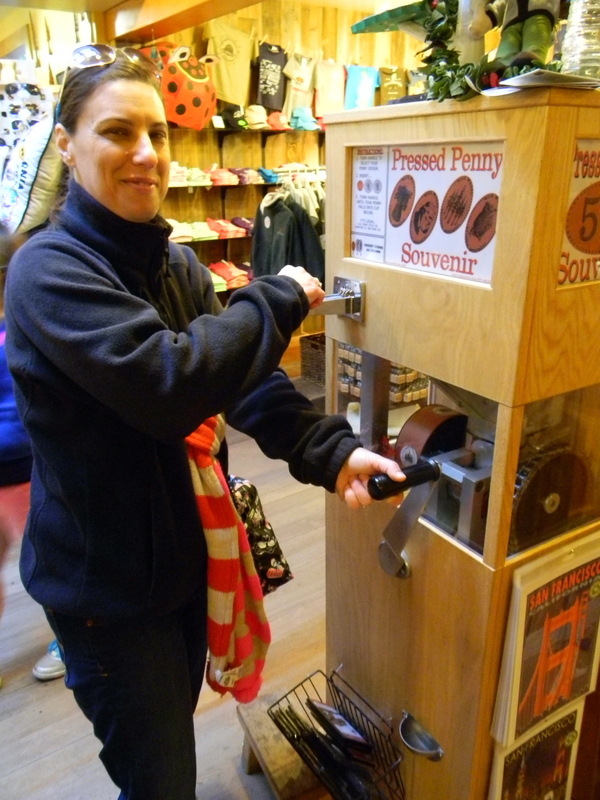 OH and don’t forget the best souvenir ever – a smashed penny! So what will you see other than trees might you ask? Well first off they are some of the most beautiful and awe-inspiring trees that you will ever see, but there is also a lot of history about the park to be learned (No, I am not going to tell you about it – you must discover it on your own!). P.S. Are you hungry? Well, I have some options for you! You can eat at the cafe in the park or take a lovely drive north on Highway 1 and stop in Stinson Beach, a quaint little town with a lot of character. 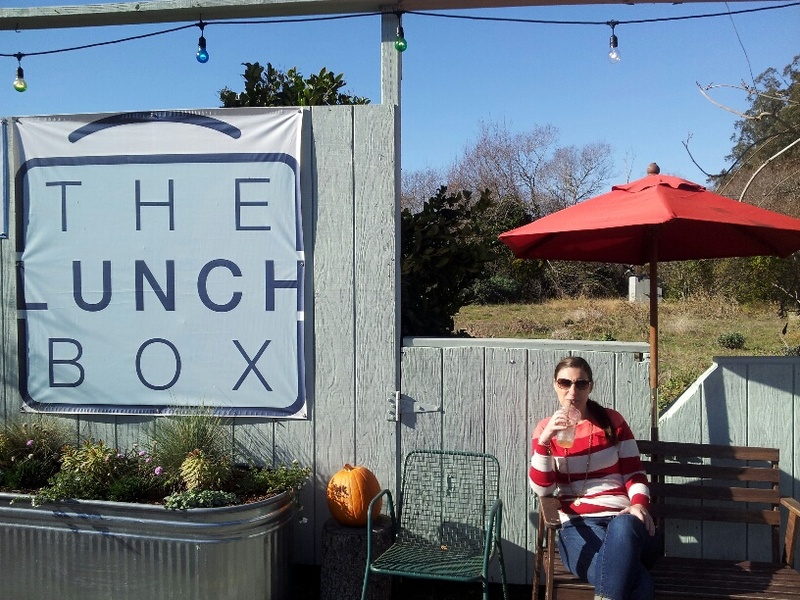 I recommend eating at The Lunch Box. They have fresh sandwiches/salads/treats and you can take it over (or they will actually deliver it to you) to the park right across the street for a picnic! 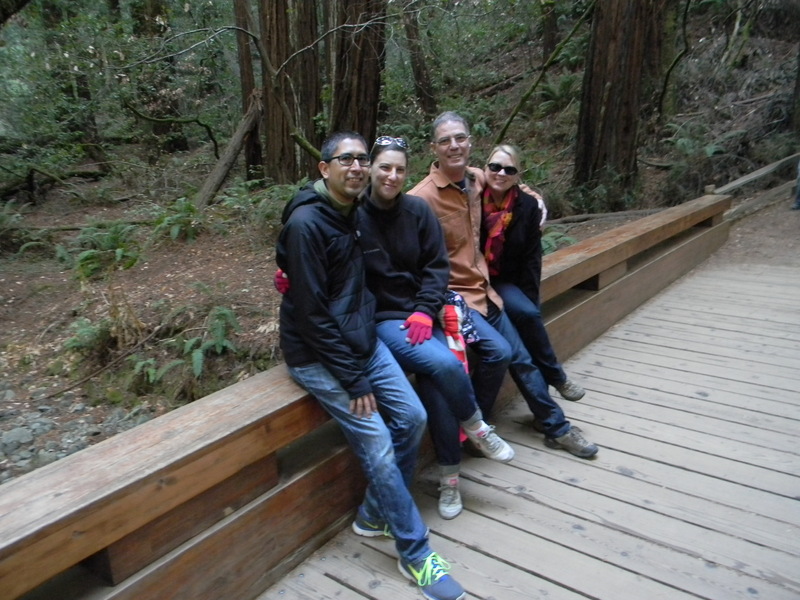 Muir Woods is one of my favorite places! Yes, I love how it is so close, but you feel so far away!